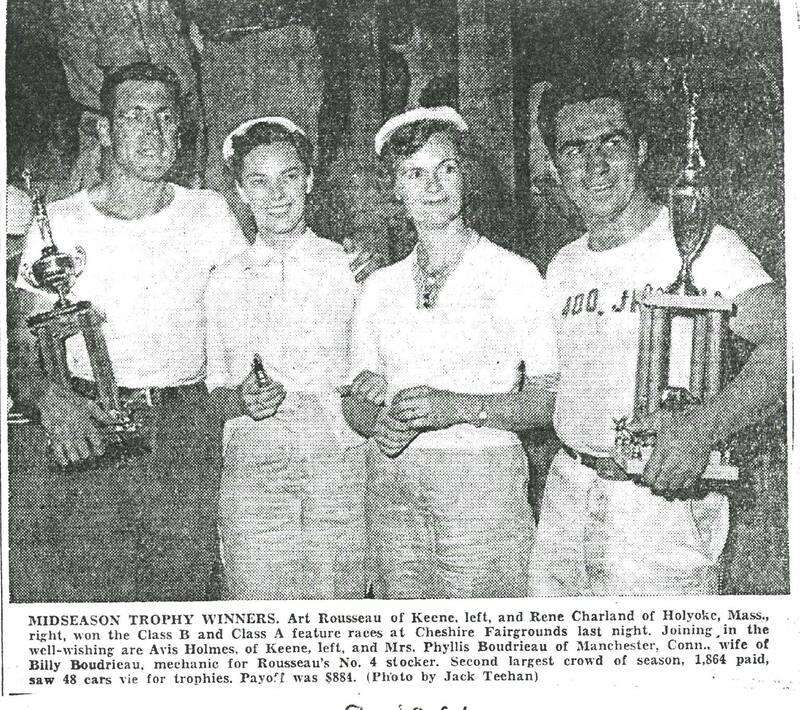 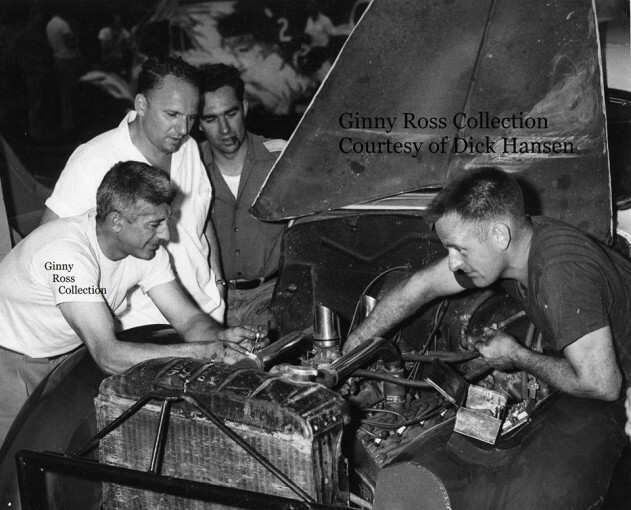 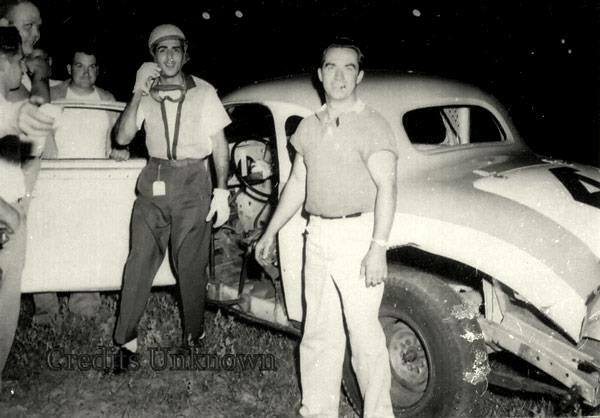 Jocko is on the left in white t-shirt, Rene in the center with dark shirt and cigar. 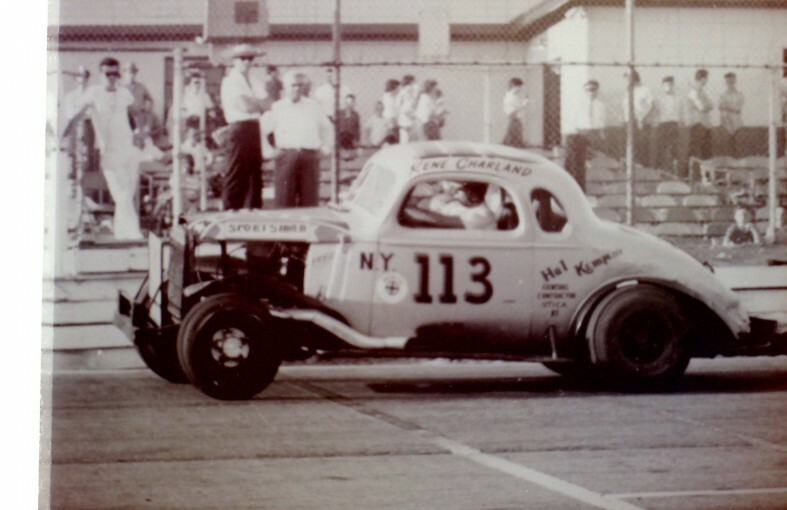 This car had an airplane engine. 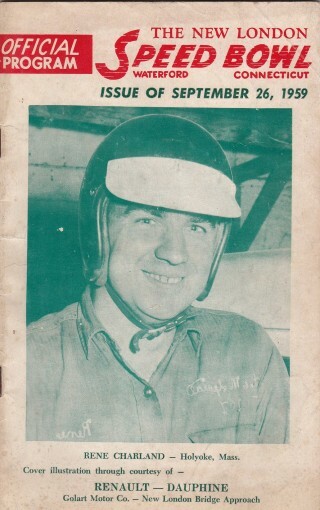 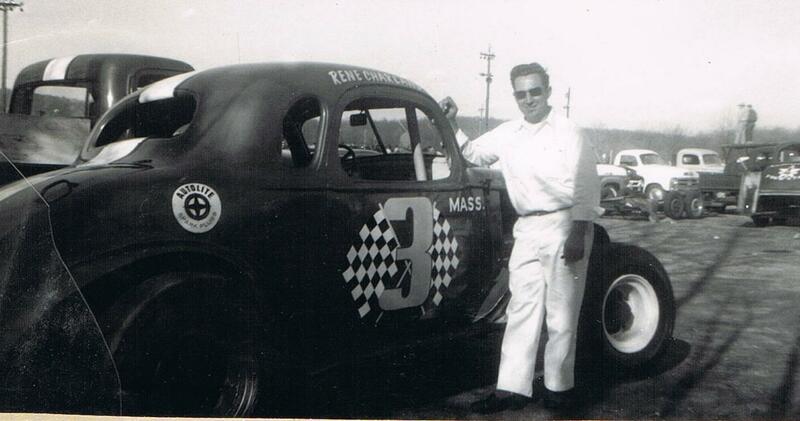 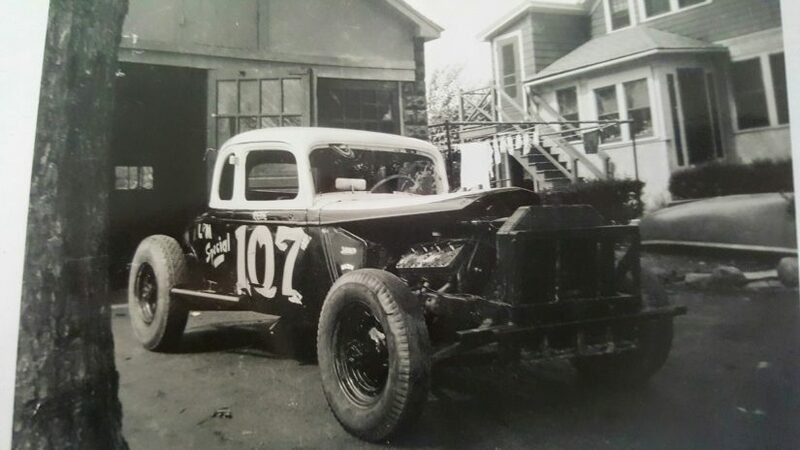 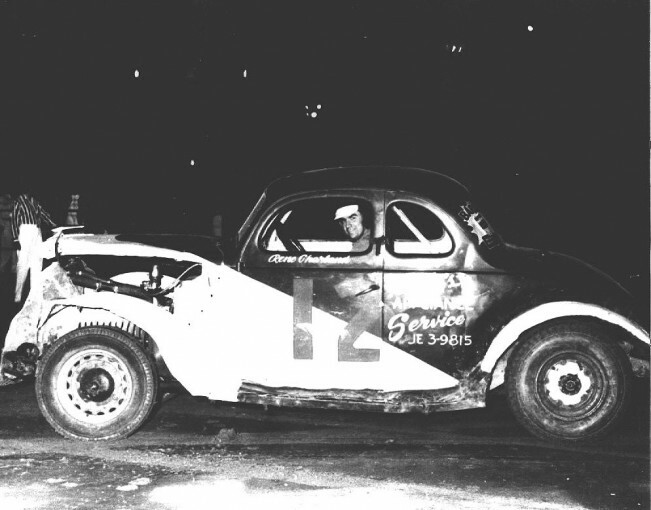 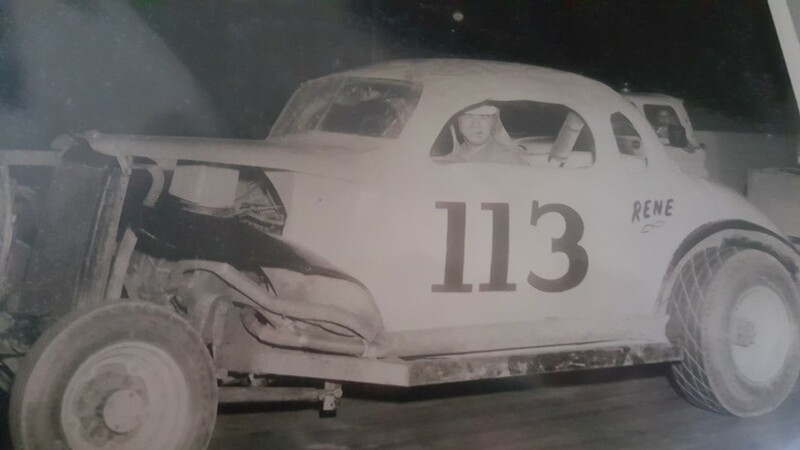 The #113 was owned by Hal Kempeny. 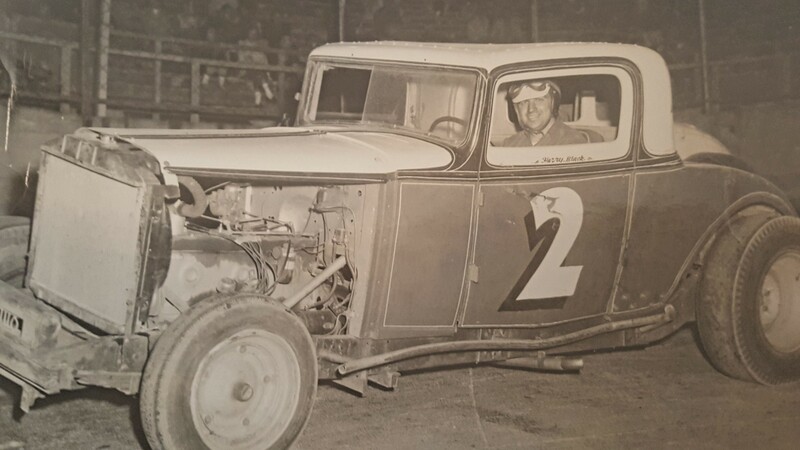 Empire Speedway, Menands, NY – Rene in the Hal Kempeny #113. Image from Mitchell Poole. 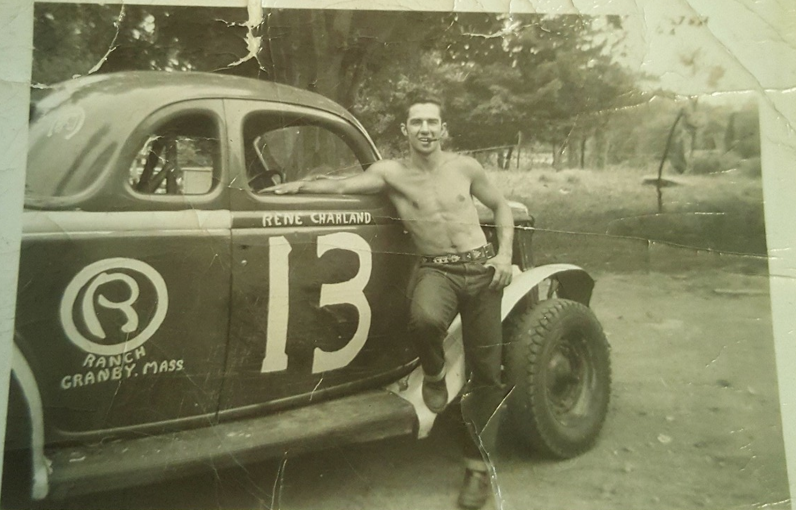 Stafford – photo probably by Shany Lorenzet. 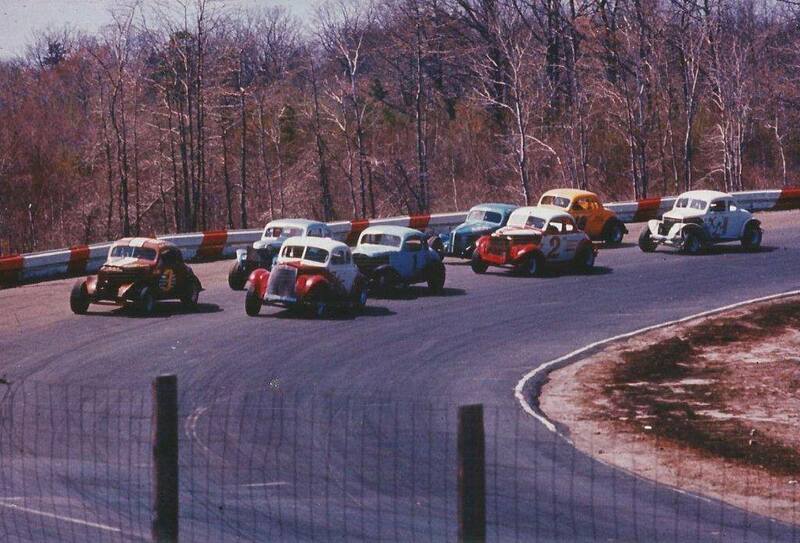 1961 – Stafford Springs. 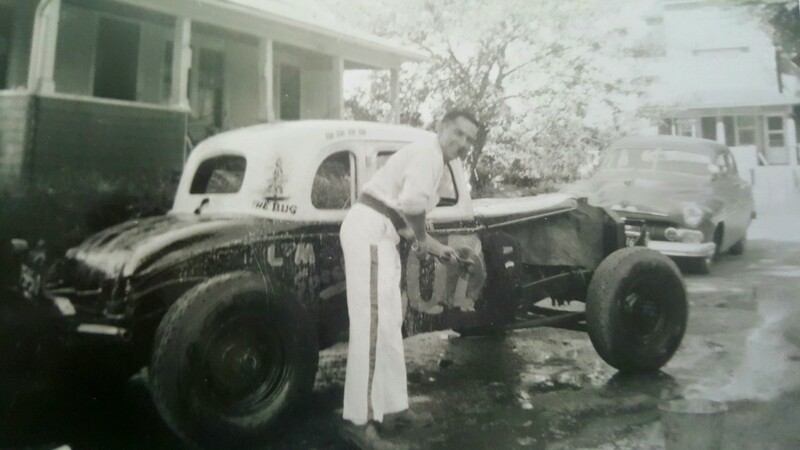 This car was owned by Charlie Hyatt. Waterford. 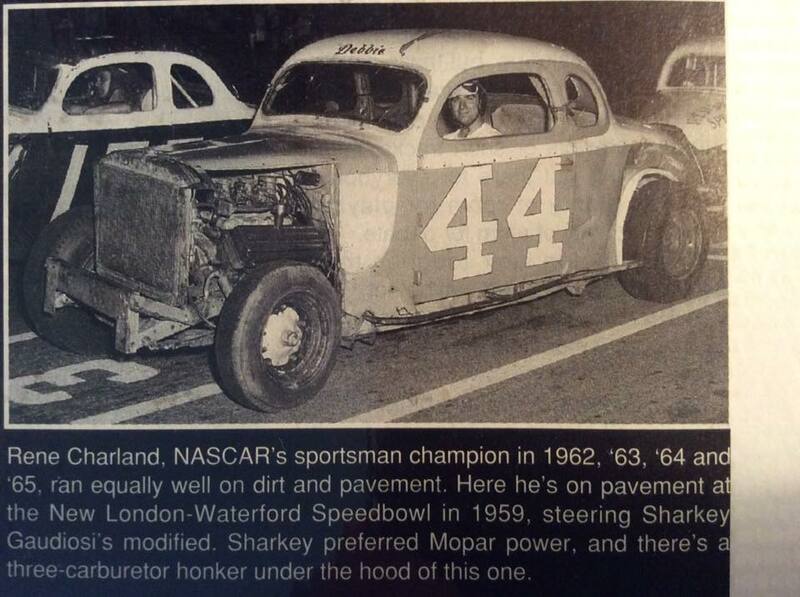 This was a Sharkey Gaudiosi car. 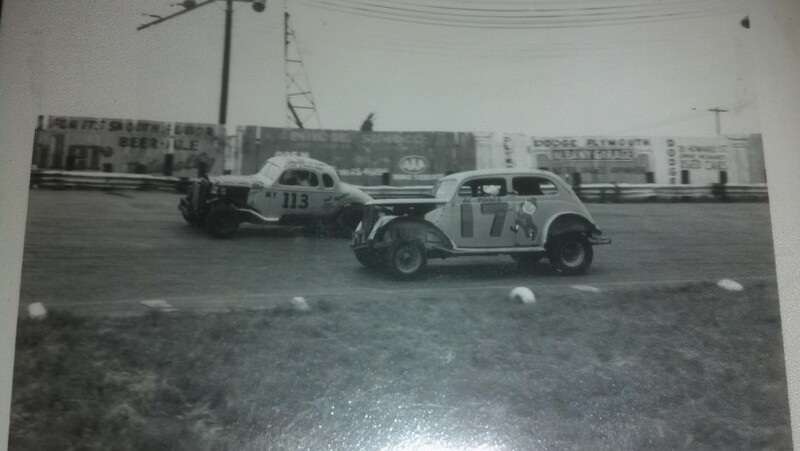 Empire Speedway. 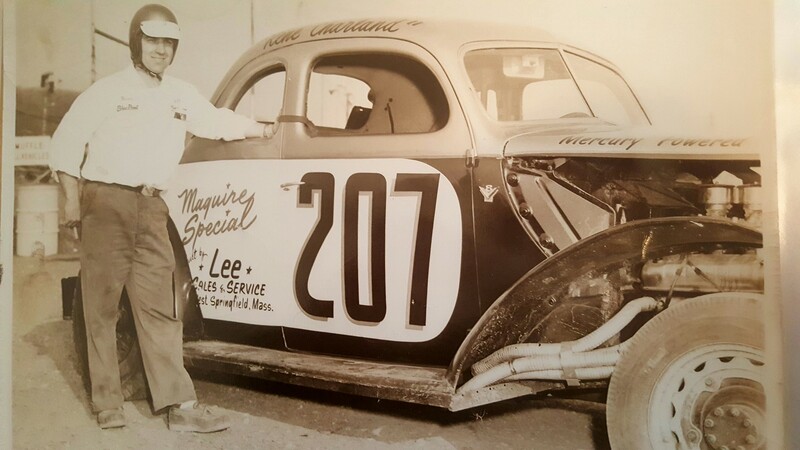 Supposedly this was Pete’s first race since his leg amputation. 1961 – Old Bridge. 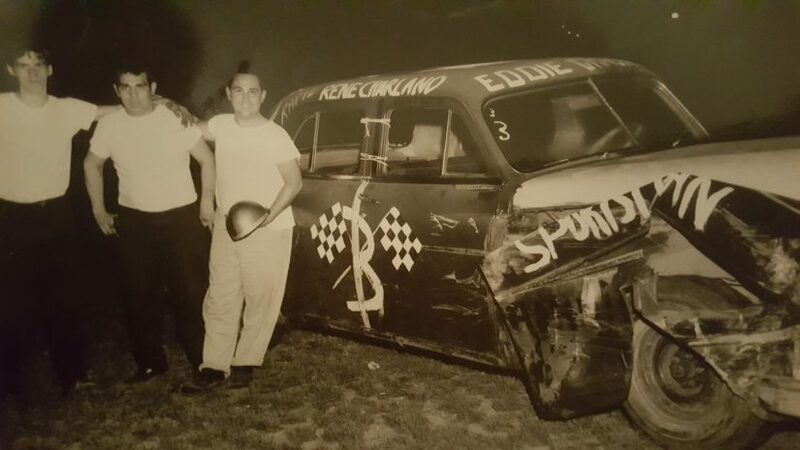 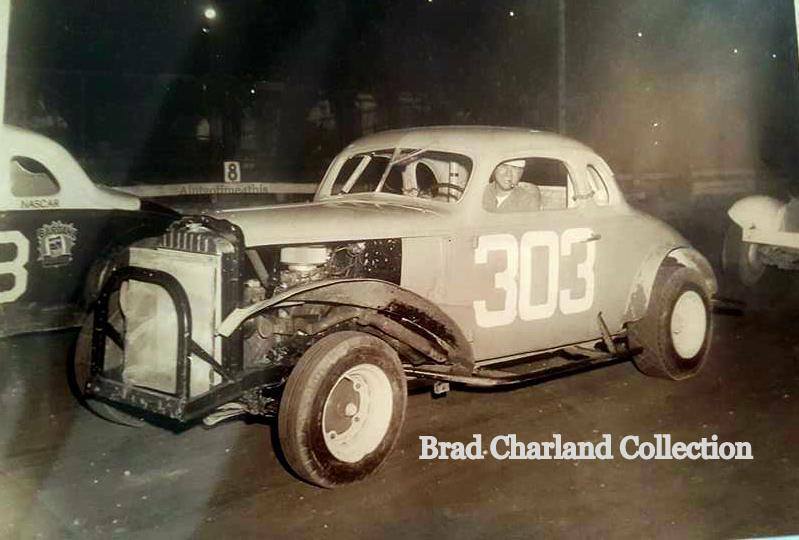 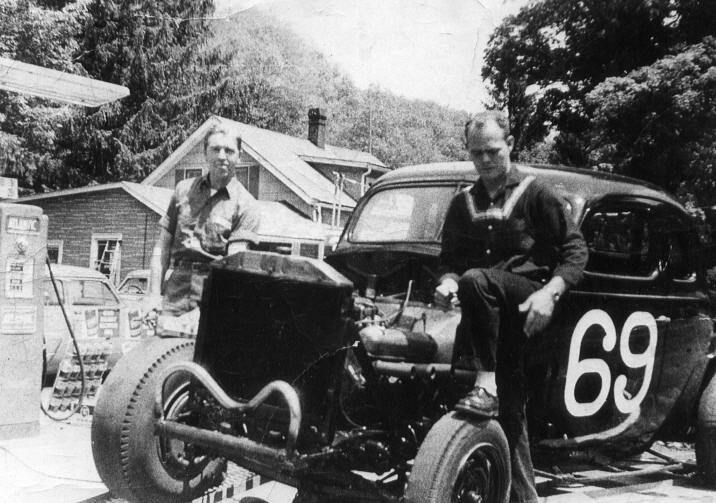 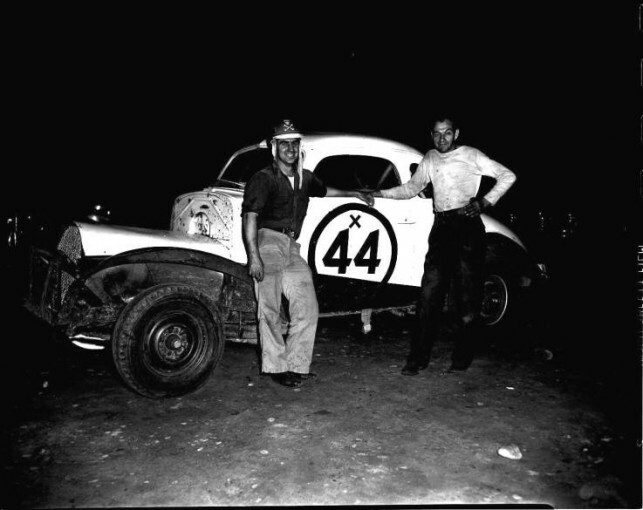 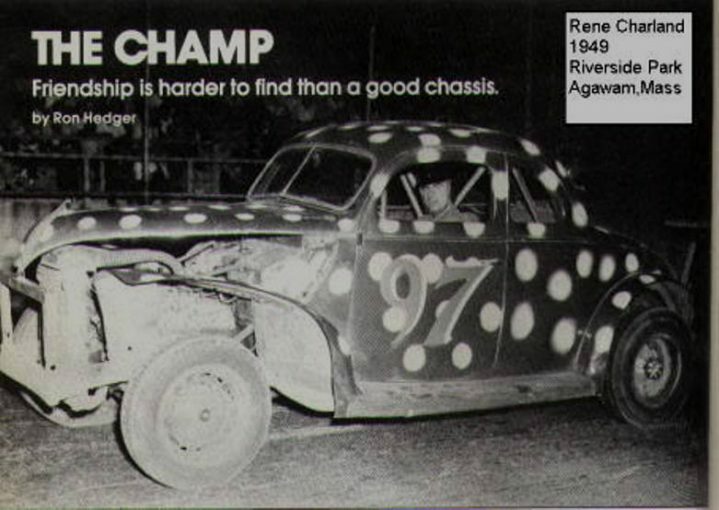 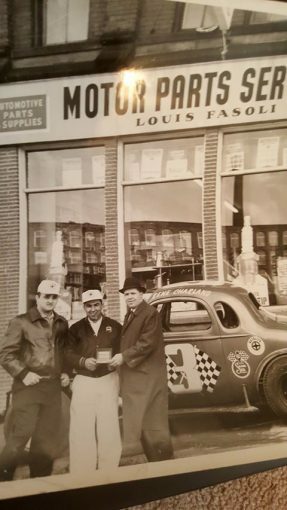 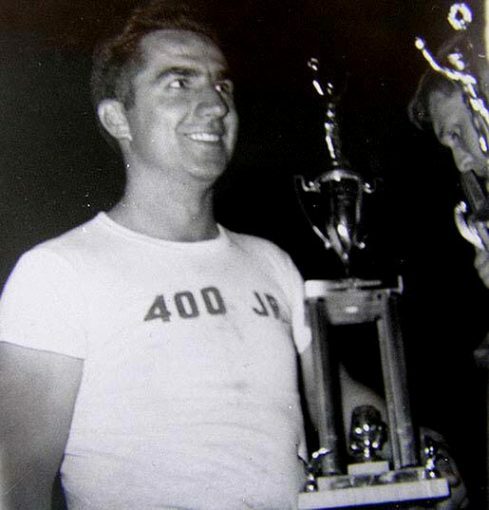 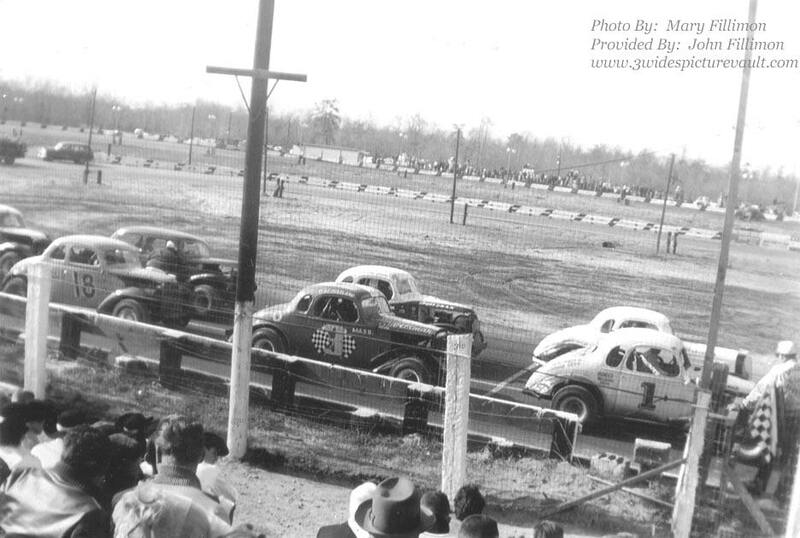 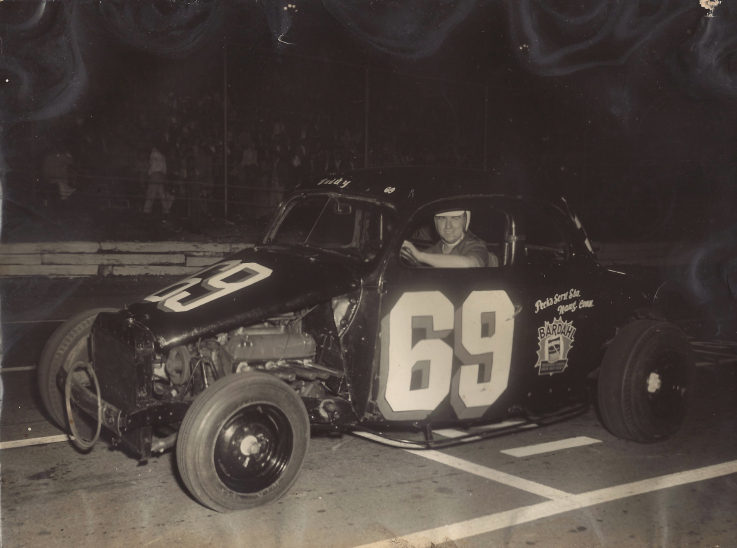 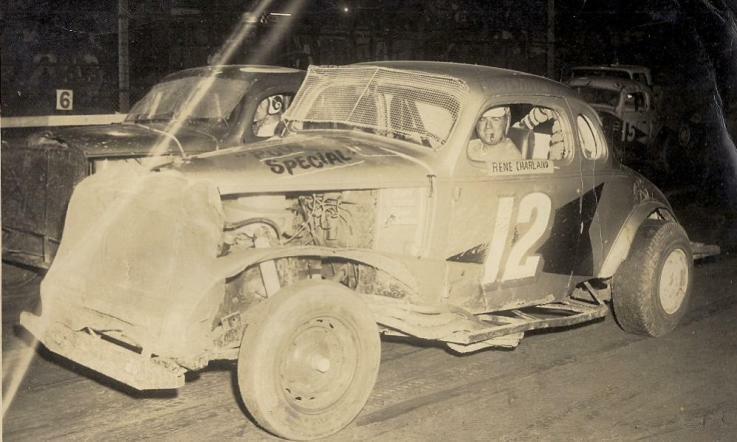 Although Ed was 1961 Old Bridge track champion, I don’t believe his car is in this photo, which appears to be of a heat race. 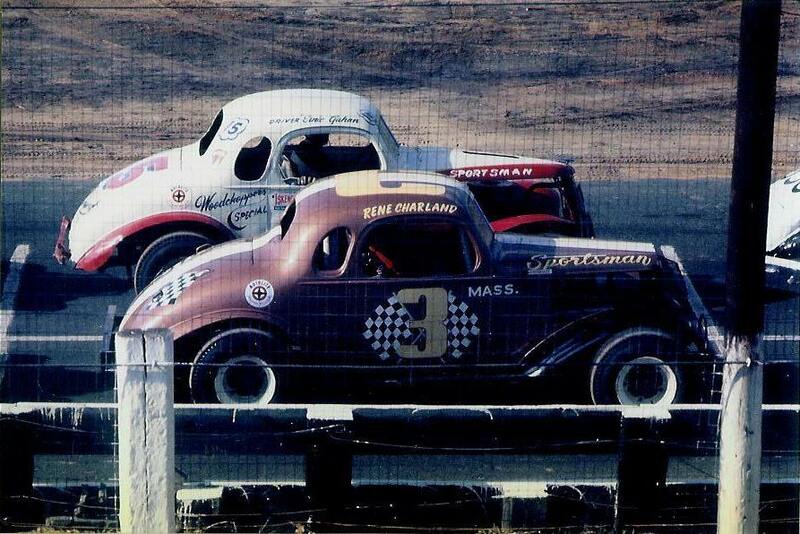 Rene Charland is in the brown #3 on the outside of the front row. 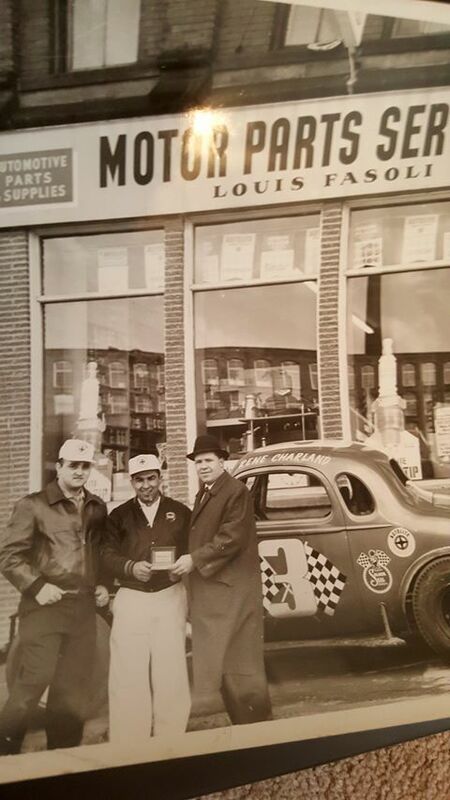 Photo by Bob Farley via David Bentley. 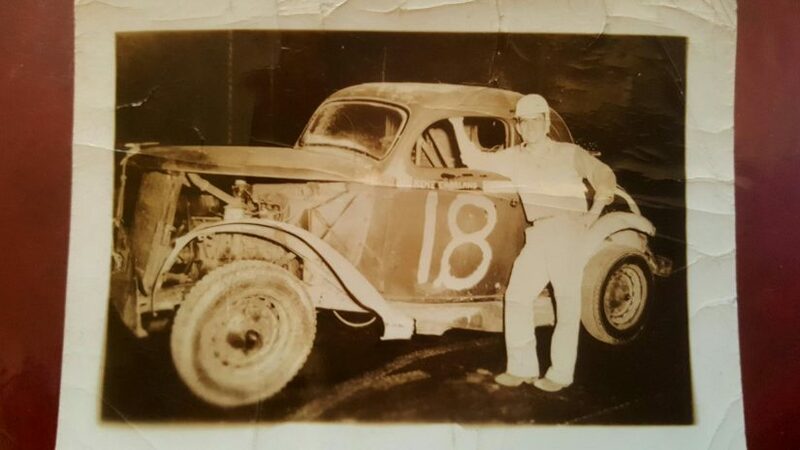 Old Bridge. 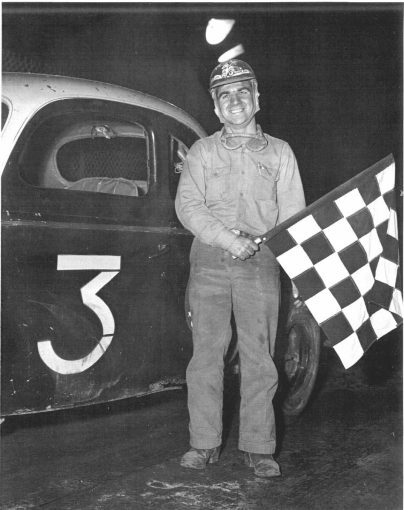 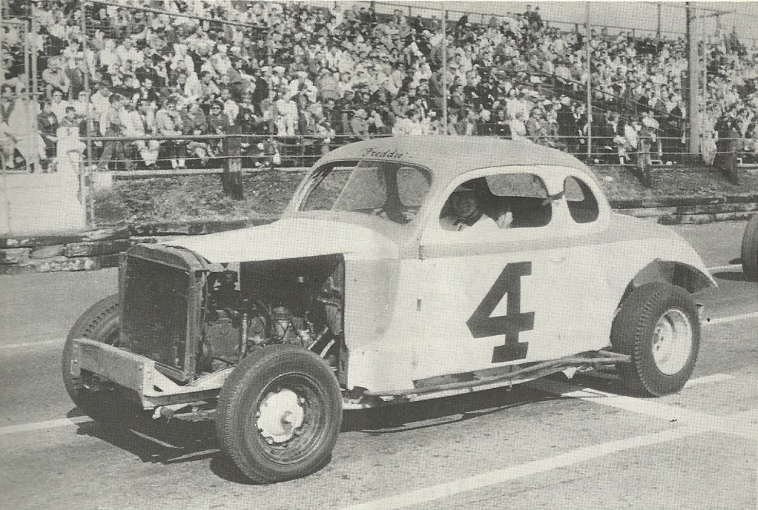 Jack Hart is in #1, and Ernie Gahan’s car is just inside of Rene’s #3.